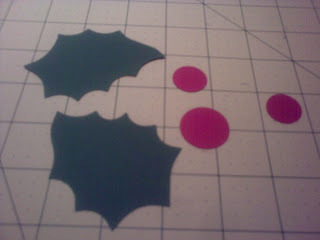 Welcome to day 24 of our 2011 christmas countdown over at Creative Craft World. Today is my turn to show you something festive and I have decided to make some festive sweetie bags for all the children which might visit you over the festive season. 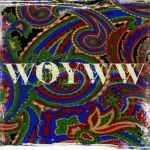 I love the traditional themes at christmas which is why I have made them the way I have but you can alter and change colours quite easily. If you have seen my gift tags on day 15 they are very similar as I like things to match. 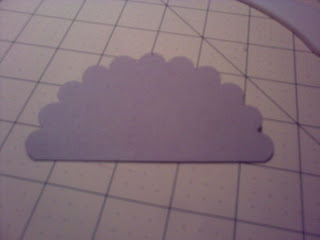 Using your die cutting machine and scalloped circle die cut chosen size from kraft cardstock. 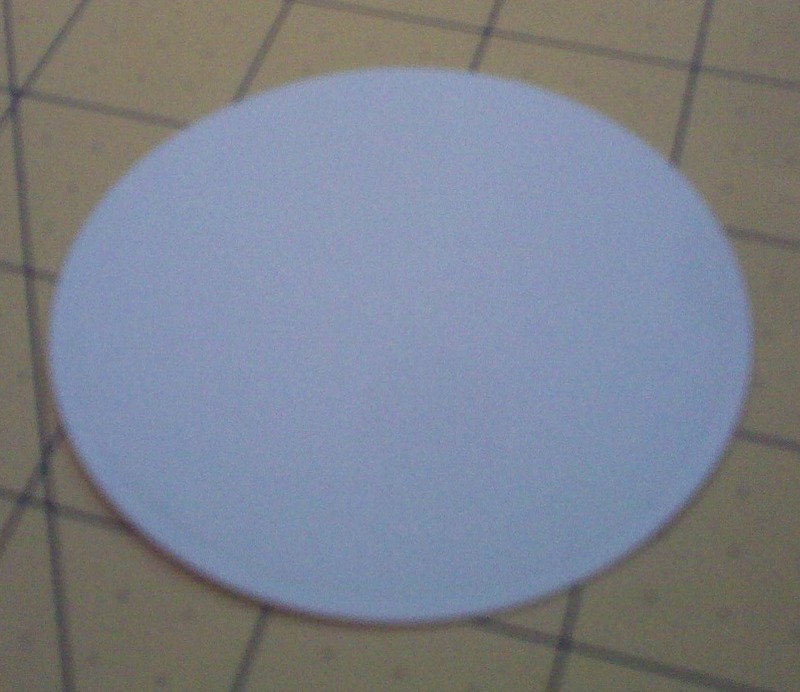 I used the biggest die. Place to one side until ready to use. 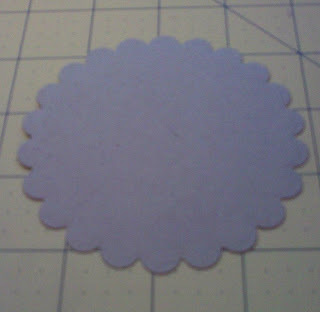 With the standard circle die cut a circle from the white cardstock. 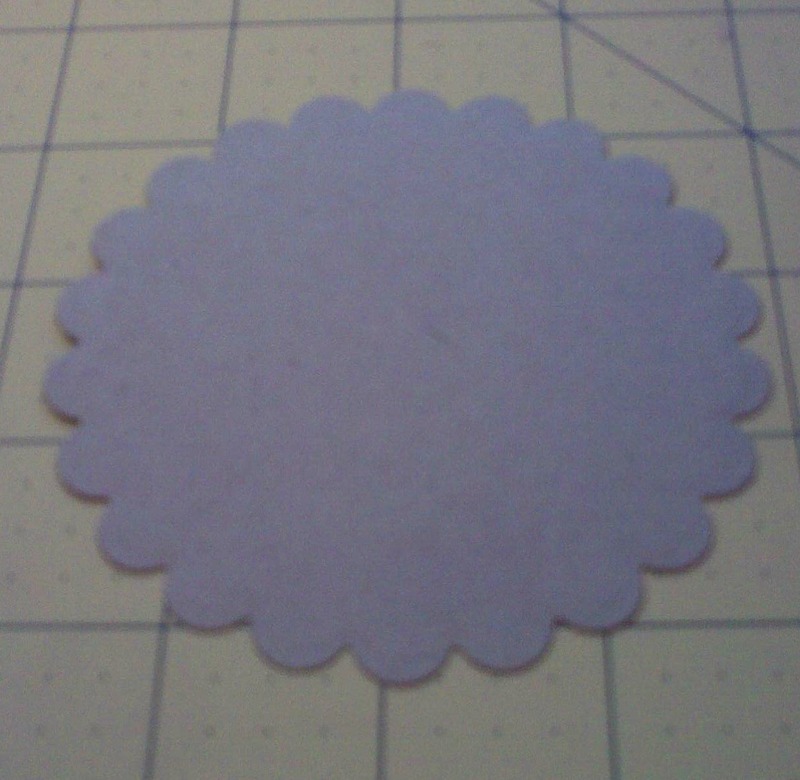 You can choose whichever size you want but I have used the same size die as I did with the scalloped circle. With the Kraft circle score and fold in half with a metal rule and bone folder, do exactly the same with the white circle and layer the white circle onto the kraft circle. 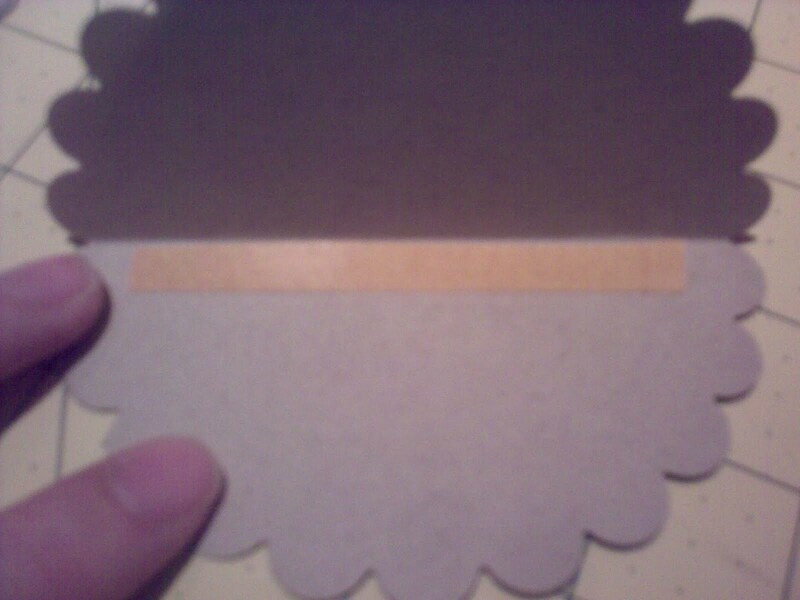 On the inside of the circle, stick some strong double sided tape so can attach length of ribbon to create the handle. Using your die cutting machine again, use your holly die to cut out the holly design to decorate. 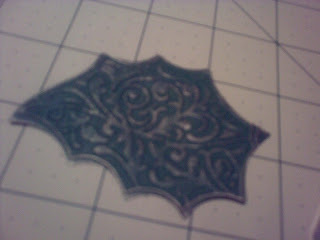 If you choose too, put the holly back through the die cutting machine to emboss the details onto the holly leaves, I chose to do this and then inked the edges and embossed design with gold ink. Attach the holly and berries onto th top of the bag in your chosen position. 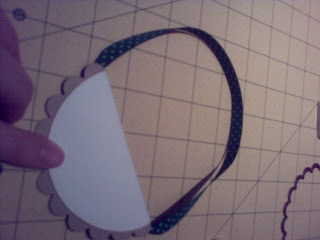 Fill your cello bag with chosen sweets and attach the top onto the bag.